Are you interested in the items? I am! 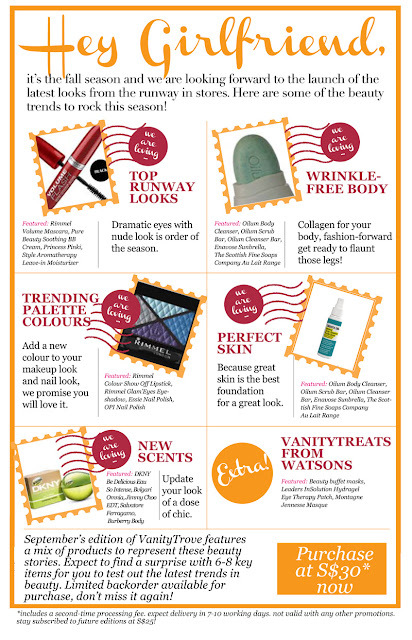 Get your September vanity trove here! Or do you like surprises?